There is little doubt; the popularity of sparkling wine is at an all-time high. However, many still view it strictly as a celebratory splash, which is likely why, during the holidays, it flows. 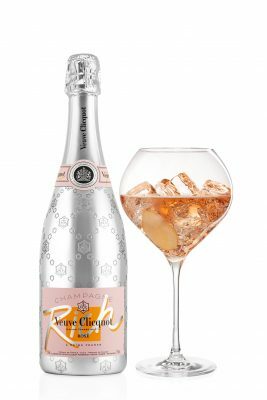 Call it what you want—sparkling, bubbly, or fizz—but the distinct hissing pop of the cork, the streams of beads ascending joyfully up the glass, and the playful nose-tickling mousse are the epitome of sensory delight. While there are several ways of making sparkling wine, the most appreciated is the traditional method. Also known as méthod traditionnelle or méthod Champenoise (the method of Champagne), it is generally more time-consuming and laborious. After the wine’s alcoholic fermentation, it is put through a secondary fermentation (which takes place in the bottle) and is then aged for many months, or even years. You may have also noticed most sparkling wines do not have a vintage on them—that simply means they are a blend from two or more years, but it does not make them any less delicious. 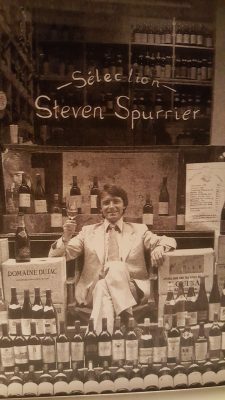 Additionally, the majority of these types of wines can be enjoyed upon purchase, but if you would like to squirrel some fine versions away in your cellar, look for vintage sparkling wines, keeping in mind they don’t have to hail specifically from Champagne, France. The Blue Mountain Vineyard and Cellars Brut Rosé Méthod Traditionnelle, 2013 is an outstanding salmon-pink bubbly from the Okanagan Valley. 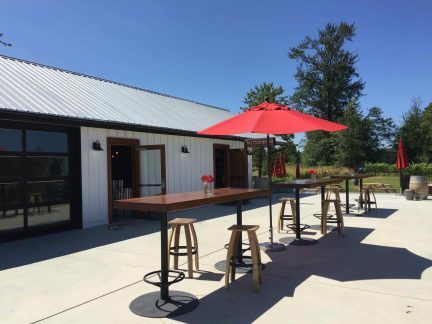 Blue Mountain is one of the most highly regarded estate producers in the province, and its sparkling wine program is on point. 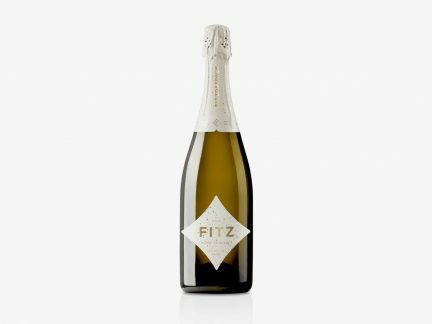 This darling fizz is made from a blend of pinot noir and chardonnay; it went through its secondary fermentation in the bottle and was aged on lees (the remaining yeast particles, which create said fermentation) for 36 months to add complexity. It continued to mature for another year in bottle before release. Expect succulent patisserie notes of brioche and berry crumble, alongside peach stone, rhubarb, and tangerine zest. It is vibrant and precise on the palate, with jubilant bubbles and just enough of a creamy edge to carve into bracing acidity. Next, the Charles de Cazanove Brut Premier Cru Champagne is a non-vintage (NV) Champagne made of equal parts chardonnay and pinot noir. The house was established in 1811 by Charles Gabriel de Cazanove and was family-run until the 1950s, when it was sold—but it remains one of the oldest brands in the region. It has a distinct lemony character woven with notes of peaches and yellow apples, all nestled atop a nutty core. Energetic on the palate, it also has decent depth and a long, creamy finish. Perhaps more widely recognized, the Lanson Black Label Brut Champagne with its Maltese cross emblem is made of chardonnay and pinot noir; but it also has a small amount of pinot meunier added to the blend. Shaped from a selection of wines from nearly 10 different years, it is aged on lees in Lanson’s Reims cellar for three years. This creamy version is golden and toasty with warm apple turnover and hazelnut aromas. It has attractive fleshiness and distinct notes of bread dough and lemons; the finish is wonderfully persistent. If you enjoy bubbly with a bit more heft and frothiness, the Lanson will suit nicely. One last note before delving into your fizz: try serving it in stemware other than a flute. Opt for something with a larger bowl—you will find your enjoyment increases, as you are able to better appreciate the finer nuances of its aromas. Not to mention, you’ll benefit from a more generous pour. More great wine is ready to be uncorked.